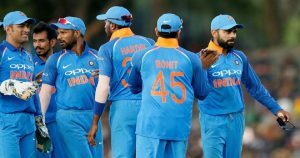 Indian cricket team captain Virat Kohli, who had been rested from the ODI series against Sri Lanka, has been rested for the T20 leg too. Thus, Rohit Sharma will lead the limited-overs sides in Kohli’s absence. 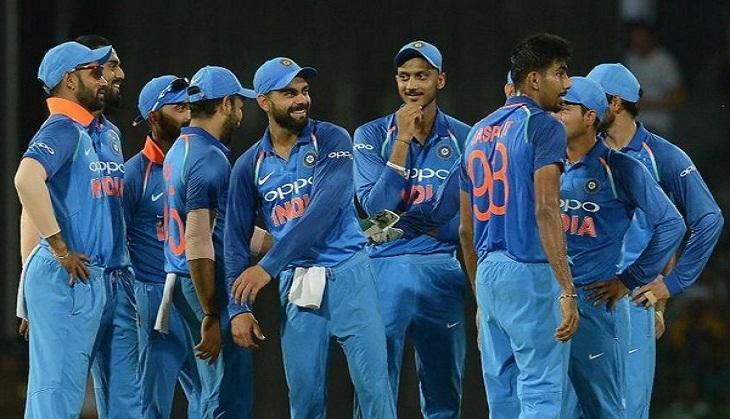 The T20 squad includes three new faces: 18-year-old Tamil Nadu all-rounder Washington Sundar, Baroda batsman Deepak Hooda and Kerala quick Basil Thampi. 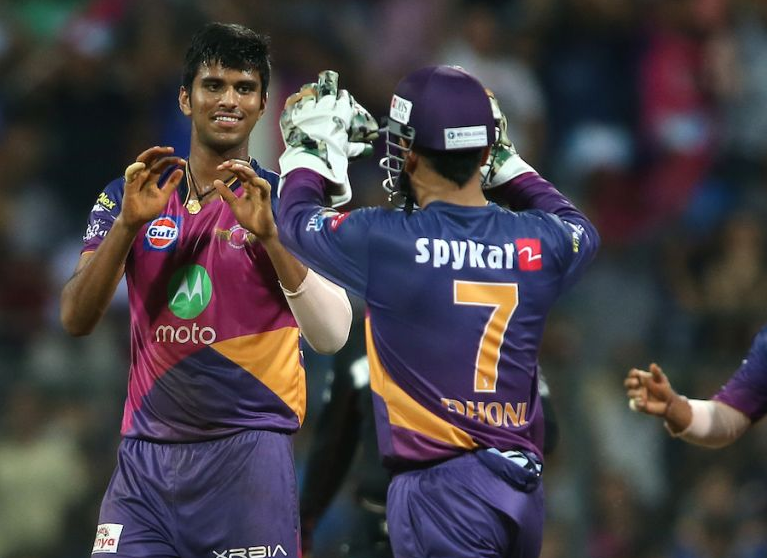 Among the three players, Washington Sundar grabbed the eyeballs of many spectators and the selectors during 2016 IPL. 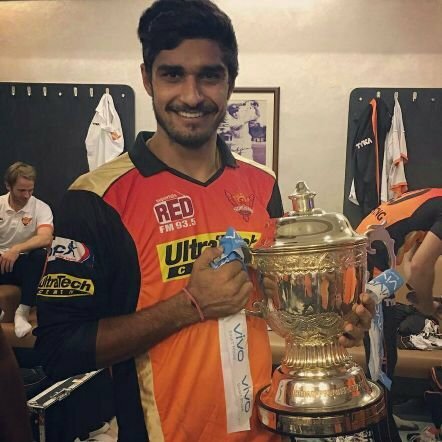 He was selected to play IPL after watching his heroics in Under 19 cricket, the Tamil Nadu unit in the Vijay Hazare Trophy as well as the Deodhar Trophy where he played a crucial part in the team’s title success. 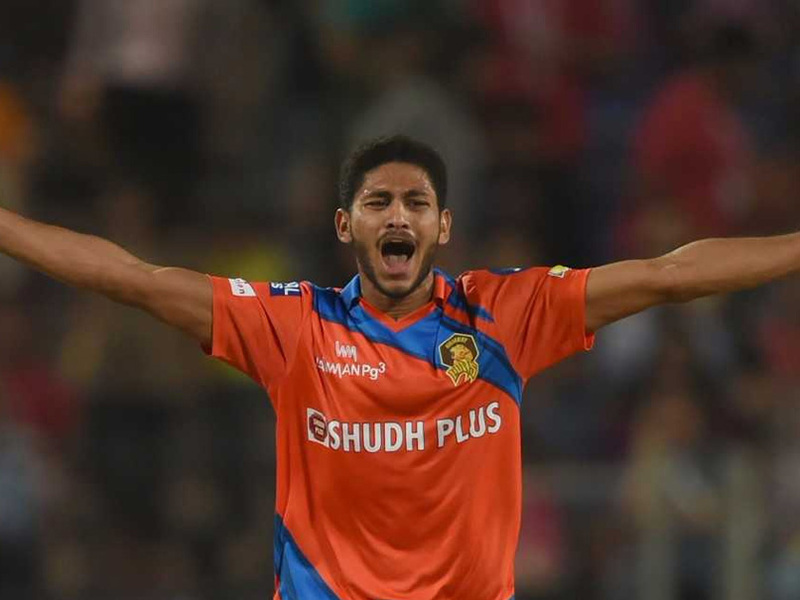 Sundar, who bats left-handed and bowls right-arm off-spin, was picked as a replacement for injured Ravichandran Ashwin in Rising Pune Supergiant (RPS) in IPL-10 and he hasn’t looked back since then, putting up impressive performances in whatever opportunities he got. Apart from all these stats and success, there is one thing that’s rotating around Sundar’s name which says that he cannot hear with one of his ears. According to the reports, When he was 4-5 years old, he told his parents about this weakness. After that, they took him to the doctor, but nothing happened. But he played against his weakness and has become part of the Indian team in the T20 series to be played against Sri Lanka. Sundar also performs excellent batting alongside with his efficient bowling. He was one of the most efficient spin bowlers in IPL, he had scored 4 consecutive half-centuries in the Tamil Nadu Premier League 2016 and was one of the players who scored the most runs in this tournament. 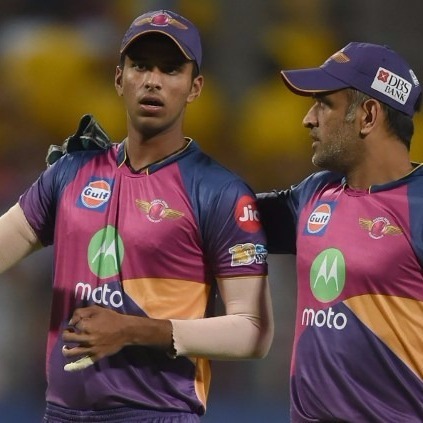 Related Article: Why Does RPS Off-Spinner Washington Sundar Wear Jersey Number 555? Here’s The Reason!